It’s the digital age and there has never been an easier time to get informative articles about the dangers of tobacco, alcohol, and drug use. There’s also a lot of misinformation though, and some of you may not need to give up your afternoon sip of wine or your daily beer. 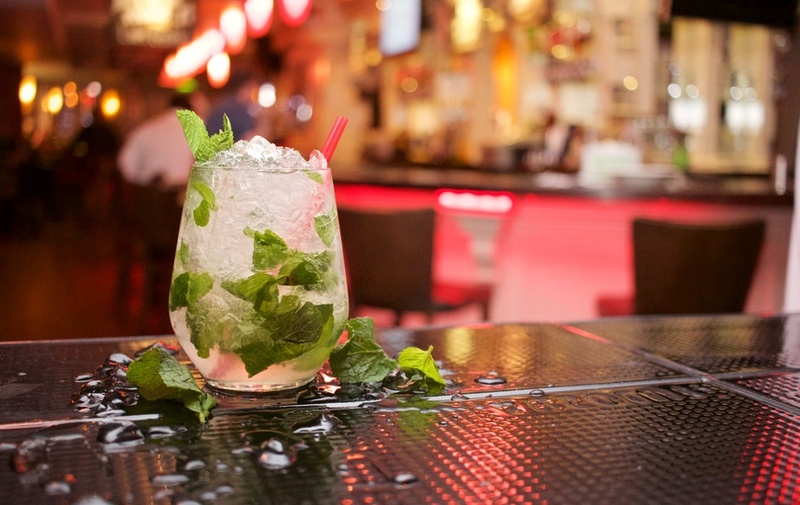 Some of you social drinkers may not need to quit drinking, as it may just be a few every weekend. 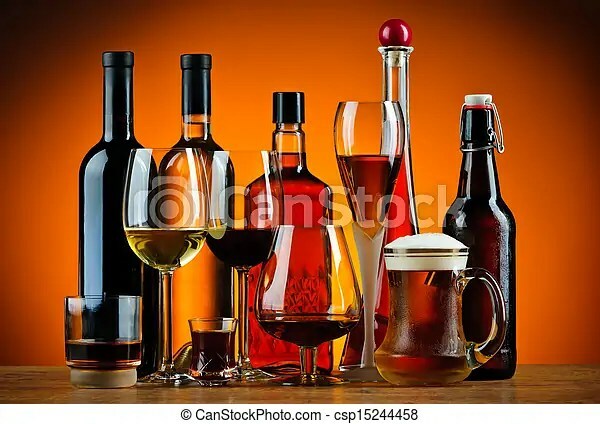 Let’s allow the facts and information about abusing alcohol speak for themselves, but in this article we are going to go over three reasons why you DO NOT need to give up your vice, I mean pass time(haha! ), of alcohol consumption. Studies Show That Moderate Drinking Actually Reduces Mortality Rates. It’s also worth mentioning that those who drank a substantial amount of alcohol were actually at an increased risk of mortality. What needs to be noted here is that alcohol, if consumed in moderation, has a few notable health benefits. According to this article on CNN, there are many ways alcohol is unhelpful when coping with a stressful day or situation. However, the article was also admitting that it does have a calming effect and many of you reading this know from experience. The key thing to remember is, again, moderation. Dependency is when alcohol seems to become a problem and causes more stress to you and your body than what it actually relieves. It’s known that prohibition in the early 1900’s did not work, and it only led to people “bootlegging” which is actually the inspiration for Nascar. Thank you, alcohol, for inspiring Nascar and fast left turns! I’m sure the biggest reason it wasn’t successful is because people were dependent on it and craved liquor, and it was also considered a remedy for a lot of different illnesses at that point in time with the limited knowledge we had of medicines. There you go! See, if Benjamin Franklin loved it then you should also. I’m kidding, but along with my other two points I’d like to once again stress that alcohol is fine for most people as long as it is drank in moderation. The key word here = Moderation. 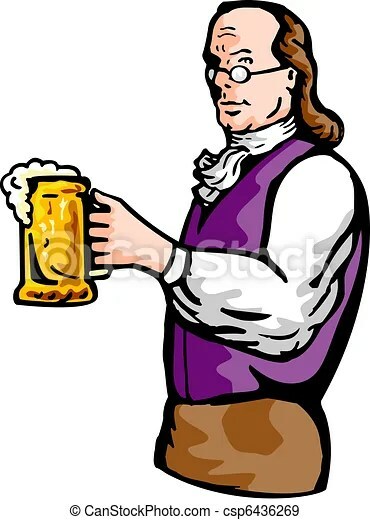 Ben Franklin Enjoying A Mug! Have a great day and thanks for reading. Please subscribe to my wordpress or twitter, or submit your email!